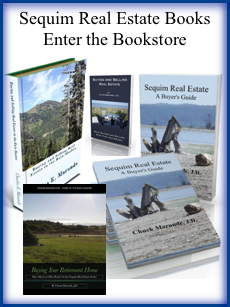 Brand new Sequim listings are easy to see now on the home page of Sequim-Homes.com. When you pull up that home page, you will see all brand new Sequim listings (and Port Angeles listings) right there. But we’ve done some filtering for you to make it easy and quick to see brand new Sequim listings. 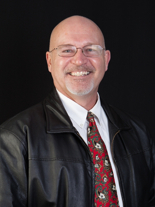 Here’s how I filtered these new Sequim listings for you on this home page. First, these are new listings less than 14 days old. Second, these are homes listed at $250,000 and above. If you want to look at homes listed at less than $250,000, you can easily do that search, but 95% of my buyers can’t find the kind of nice home they want to live in at those lower prices, so I’ve filtered them out on this home page. Third, these are “Active” listings, meaning they are not pending or “active under contract”. In the Olympic Listing Service, which is where you find all these new Sequim listings, pending and “active under contract” (or “Act. Under Contr.”) normally show up when you do a search, but not on this home page. Why is this an important filter? Because most public MLS sites will show even the pending sales in the “Active” category, and many sites do not tell you the pending status. 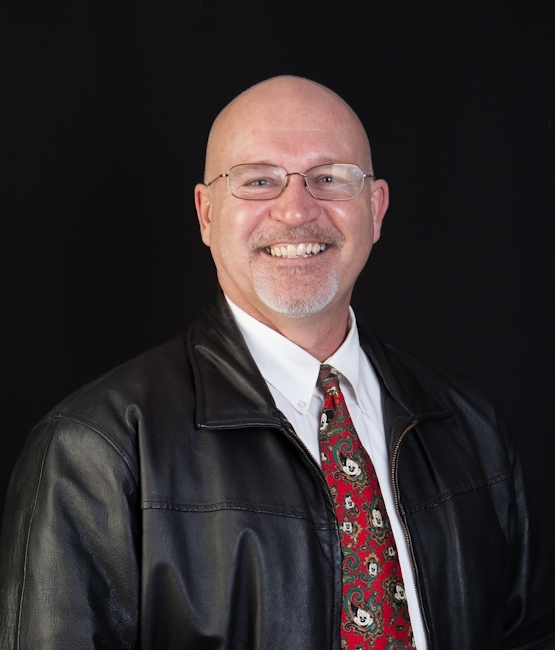 Sequim-Homes.com does show you the status, and if the “Status” field on new Sequim listings shows “Active,” then it is still available and not pending. In this market where the inventory of perfect homes that retirees want is so very low, and when buyers around the country are intently watching sites like Sequim-Homes.com every day, when their ideal home does show up in the new Sequim listings, they are on the phone with me so I can go preview it and call them back to debrief. Many have set up e-mail alerts so they will be notified by email of new listings that fit their search parameters. The point is, if the right home shows up, you probably do not have time to book a flight two weeks into the future. If that home is truly a great listing, it may be sold before you get here, as many buyers have painfully discovered. So what is the quickest way to peek at brand new Sequim listings that are active? 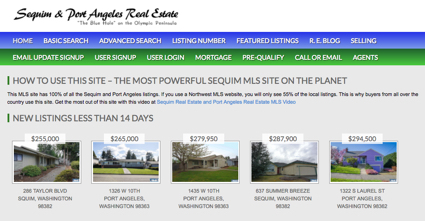 Just go to the home page of Sequim-Homes.com, and you’ve got a very fast vignette of new Sequim listings.